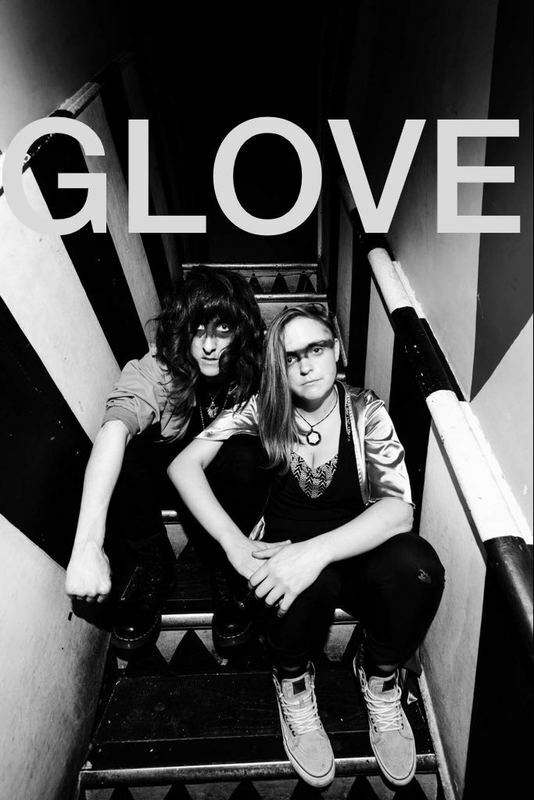 Two Piece Glove is collaboration between artists SloSilver and Stephanie Finegan. They are tribal and wild. They are dancing on the bones of rock N roll. Wild poets. Shamanic dancers with a new beat that you can dance to as well.